Mannarpoluru, a heritage site, with significant references to Jambavati's wedding with Sri Krishna. 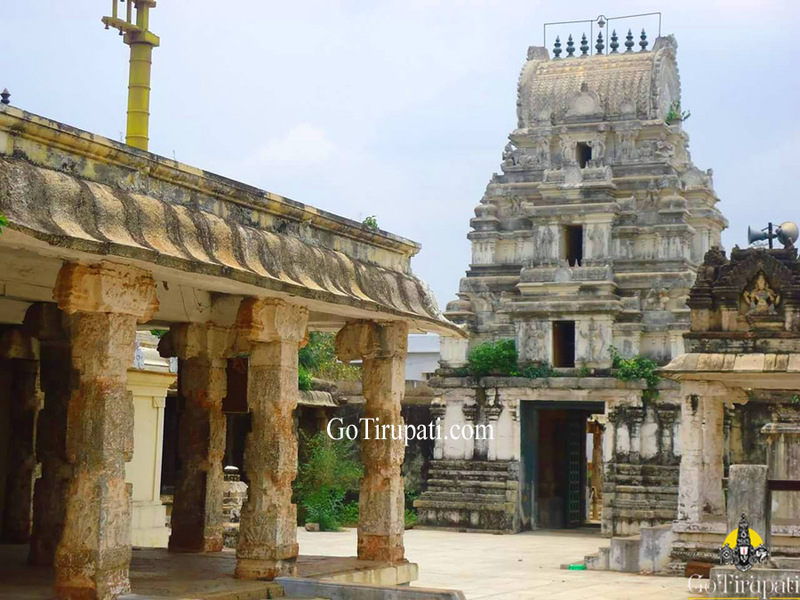 It is the place where Sri Krishna defeated Jambavanth to procure Samanthakamani. It is mentioned in Brahmanda Purana that Sri Krishna fought with Jambavantha for 28 days. Hence this place got the nae "Malla Hari Poru Vuru" (means place where Lord Hari did Malla Yudham, a type of fight). Jambavatha presented Samanthakamani and his daughter Jambavathi to Sri Krishna. As time passed by, it's name got changed to Mannarpoluru. This is the only temple in India dedicated to Jambavathi, Sathyabhama and Sri Krsihna.